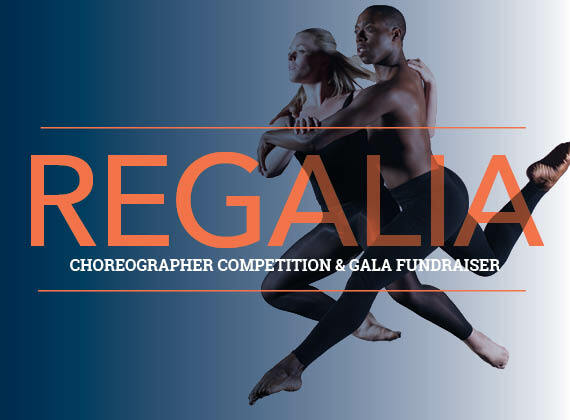 Returning for the second year, REGALIA features record-breaking choreography with the opportunity for you to award a commission. With two pricing options (with or without a full gala dinner), this will be both a performance and a lively party. The evening will finish with a live band and dancing for all on stage. A portion of your gala ticket is tax-deductible. The final show of the season is an evening-length work by Zvi Gotheiner. 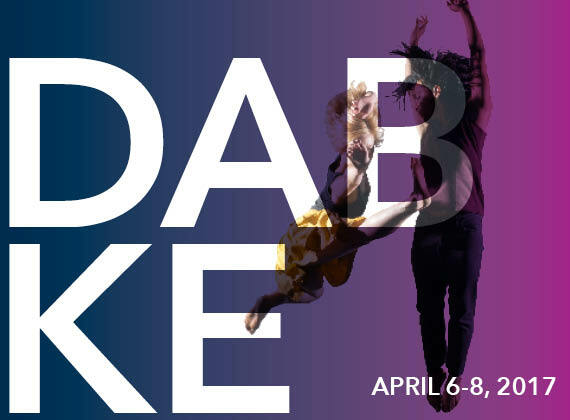 Blending Middle Eastern folk dance, Arab pop music and contemporary dance, “Dabke” is about conflict in the Middle East and conflict in the world. Building from the excerpt performed in the 2015-16 season, RDT will perform the full, evening-length work to close the 51st season. 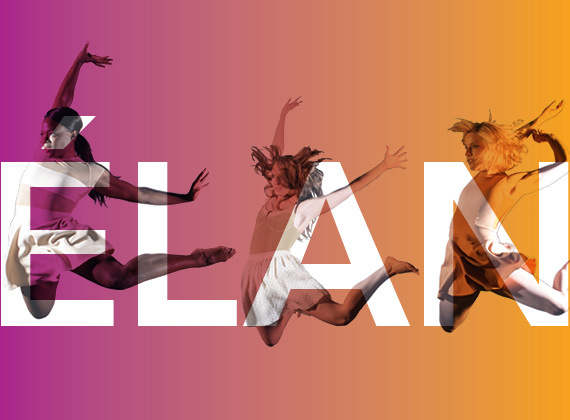 This stunning contemporary concert features three RDT commissions. A ground-breaking world-premiere by Daniele Agami of aTE9 dANCE cOMPANY will be paired with a re-staging of “By the Snake” (2013) by Noa Zuk. RDT will also premiere a commission by Andy Noble, former RDT dancer and winner of the REGALIA choreographer competition from last season. Finally, RDT will join with over 140 young musicians from Utah Youth Orchestras and Ensembles to perform a daring body percussion work by UK artists Anna Meredith and David Ogle. Since the mid-1980s, RDT has collaborated with the Shapiro & Smith Dance Company by presenting their witty and energetic dances inspired by the spirit of friendly competition, ownership and territory, and classic children’s games and nursery rhythms. 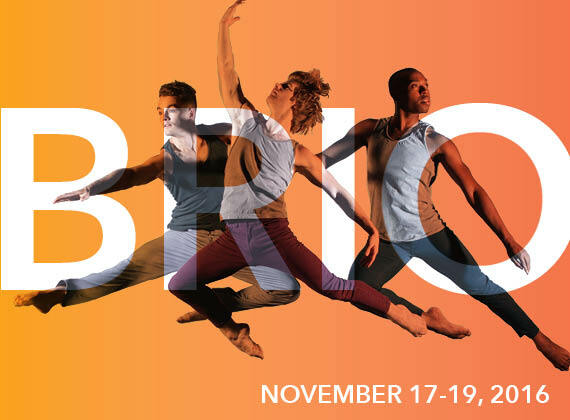 BRIO will feature crowd favorites like Bolero, Turf, A Dance With Two Army Blankets, Jack and our latest acquisition, Pat-A-Cake. This pre-holiday family-friendly show is filled with humor and athleticism that will have audiences gasping for breath, watching unexpected and thrilling moments on the edge of chaos. 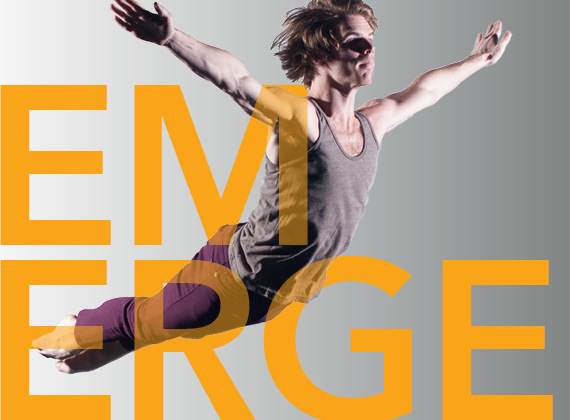 A special add-on to our season, EMERGE features choreography solely by the RDT dancers. Season subscribers can add on to their package for just $12/ticket.